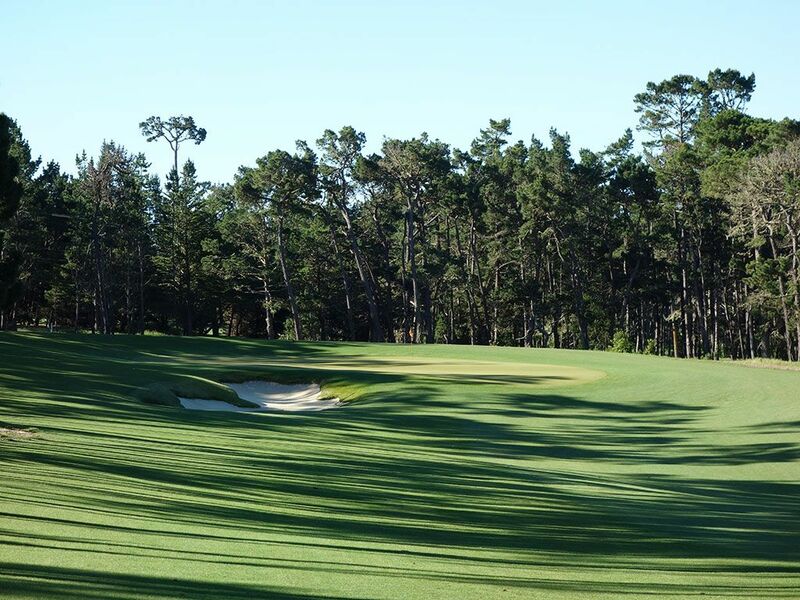 Course Website: Official Website - Visit Poppy Hills Golf Course's official website by clicking on the link provided. Accolades: Ranked 25th in California on Golf Course Gurus' Best in State list. 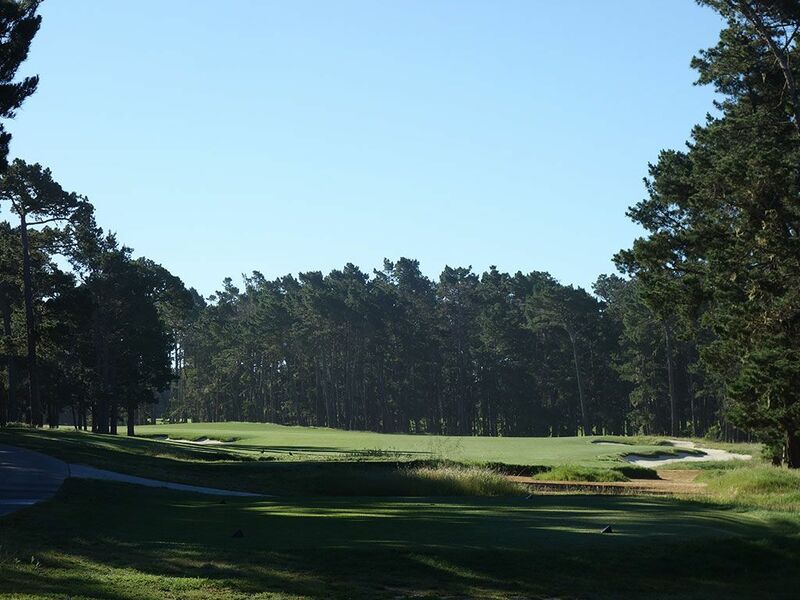 What to Expect: Poppy Hills represents the first course owned and operated by an amateur golf association (Northern California Golf Association) and utilizes the course as its headquarters. The course underwent an extensive renovation that improved both the layout and conditions. 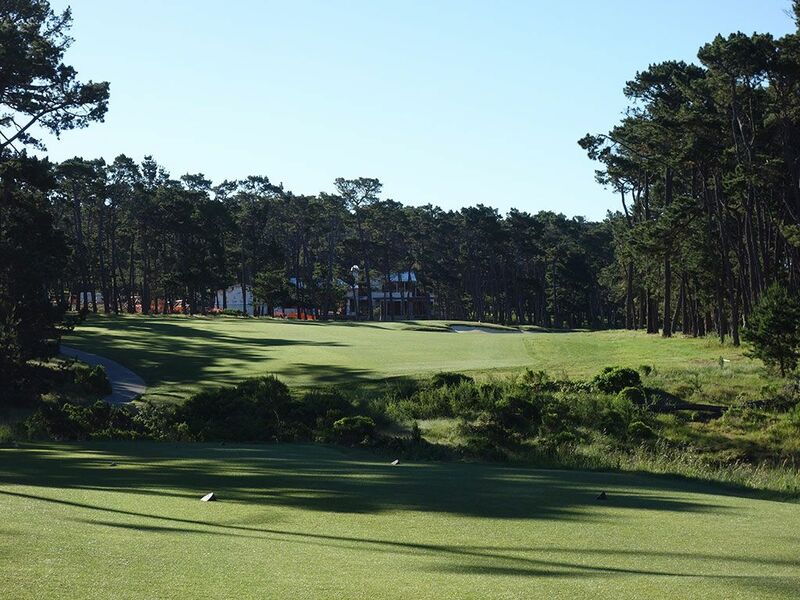 Formerly nicknamed "Sloppy Poppy" by some of its critics, there is nothing sloppy about the new and improved Poppy Hills that plays firm and fast from tee to green thanks to a new drainage system, a new 5 Â½" sandy base, and a more efficient sprinkler system. The bunkering is improved and lays more naturally on the land which is a welcome sight. The artificial mounds throughout the course have been eliminated which improves the look and drainage. Every green on the course was redone which included softening some contours and improving the areas leading up to the putting surface so that they would be receptive in the firm and fast conditions. In fact, attacking some pin positions is best done by landing off the green and then using the surrounding undulations to feed the ball towards the hole. 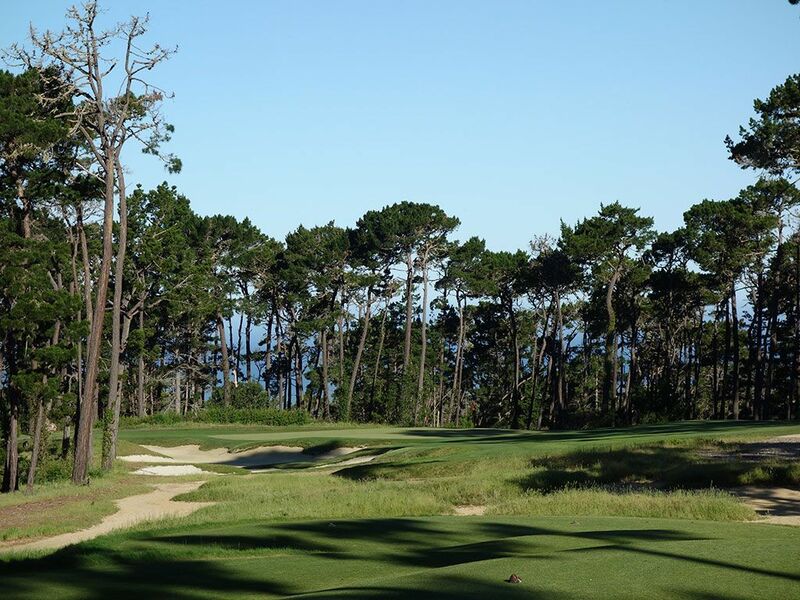 An improvement that everyone will enjoy is the transformation to bentgrass greens which gives Poppy Hills perhaps the best putting surfaces in the famed Monterey area. 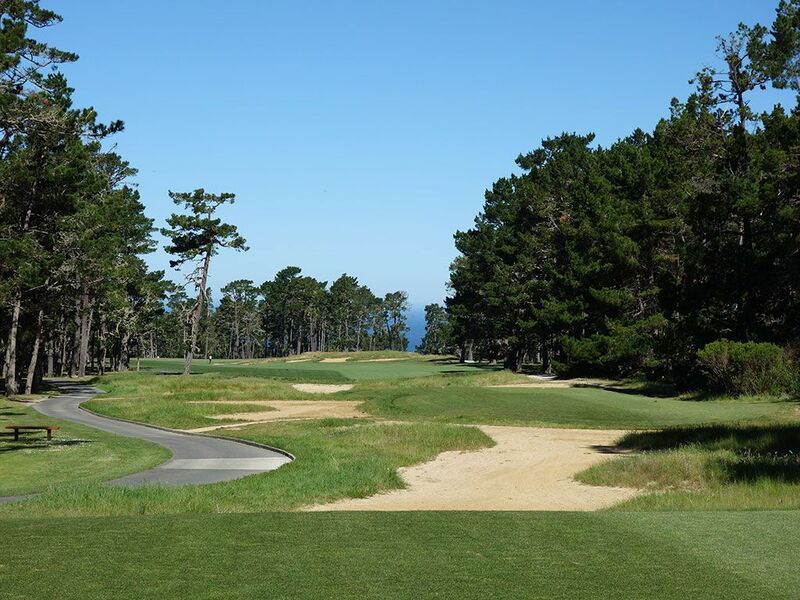 The elimination of the doglegs and the rough provide a much more player friendly, and frankly more fun, layout then Poppy Hills experienced in the past. The rough around the trees that frame the holes has been replaced with pine straw which is much easier to play from and find a ball in. The nines have also been reversed from the original layout and some glimpses of the ocean are more readily available today. Members of the NCGA pay one-third of what the general public pays and even being accompanied by a NCGA member will cut your green fee in half. Members of the NCGA would be fools to not play the improved Poppy with rates under $100. 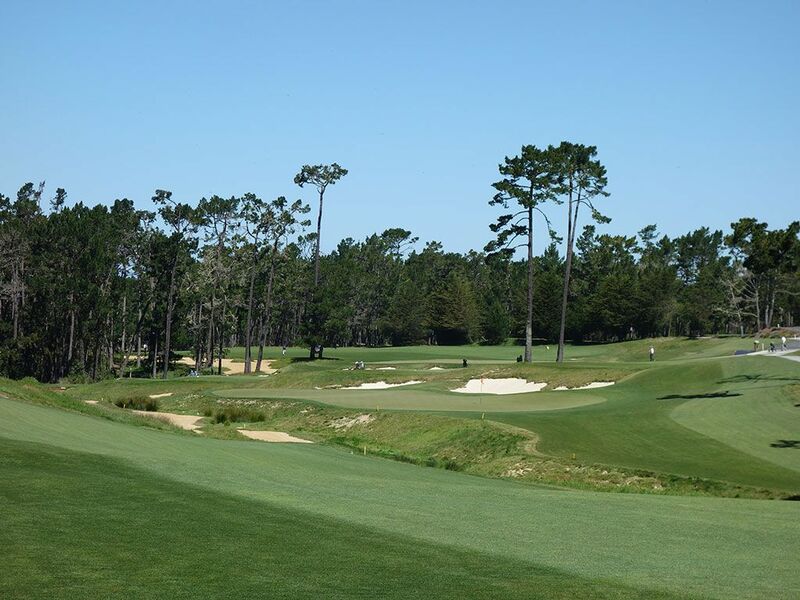 The old Poppy Hills was forgettable, artificial, and a punchline but now stands as the best value on 17-mile drive. 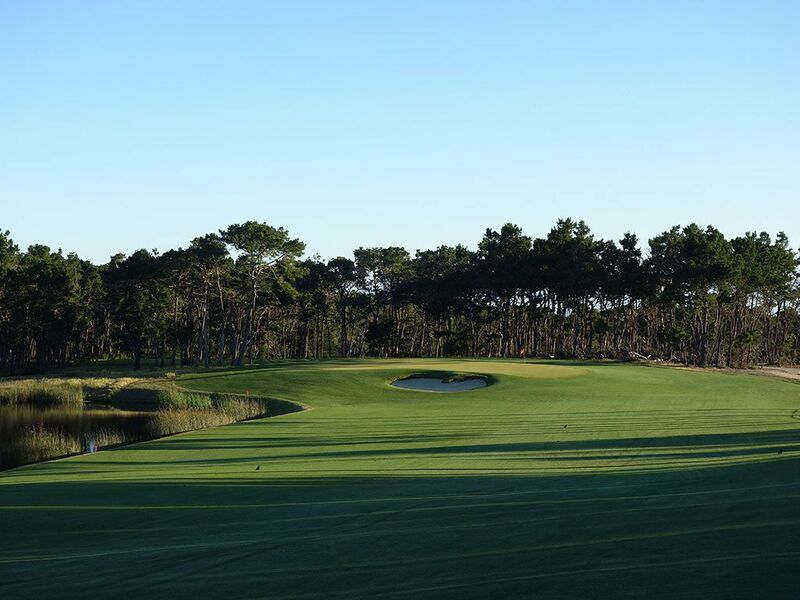 Signature Hole: 18th Hole – 519 Yard Par 5 – The closing hole at Poppy provides an exciting finish and great risk/reward opportunity. At just 519 yards from the tips, this par five will be reachable for many players with a well struck drive. The approach shot plays to a greensite fronted by a hazard that is partially waste area and partially a creek and marked with yellow stakes. The safe play calls for a ball brought in from the right side where a hill that slopes towards the green will feed balls onto the putting surface and set up a potential eagle putt. Attacking a pin in the back left of the green is the riskiest play on this hole as there is less green to work with and a longer carry over the hazard. 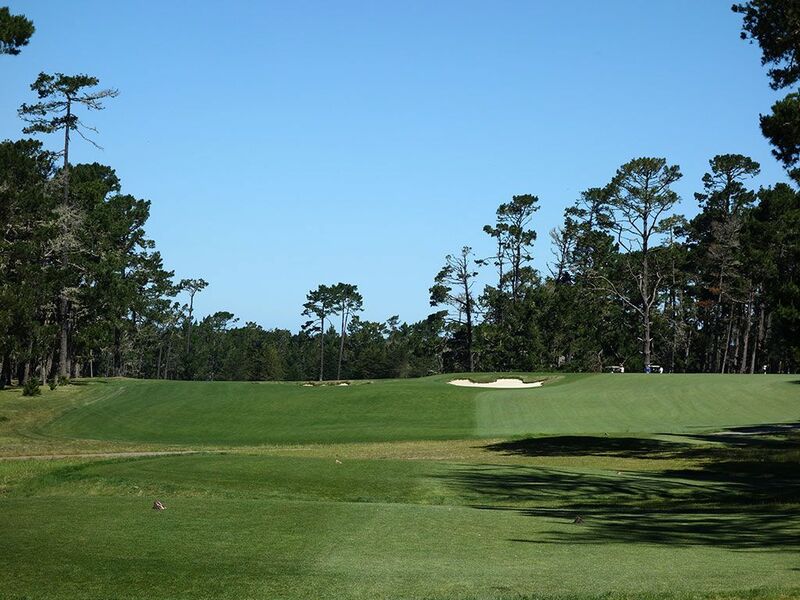 Best Par 3: 6th Hole – 200 Yards – With the ocean glistening in the background beyond the trees, a beautiful stage is set for the tee shot to this Redan green. The safe line up the right side will allow for balls to feed left, so only aim towards the left half of the green if you are totally dialed into your game. With the firm greens at Poppy, utilizing the slopes and contours can be more beneficial than trying to fly the ball towards the flag. Best Par 4: 14th Hole – 439 Yards – The beautiful 14th hole had some trees thinned out to expose the ocean straight ahead on this dogleg left. A draw that wraps around the tree framing the left side of the hole with quickly shorten the distance and set up a great angle for the approach shot. With bunkers on the far side of the fairway there is nothing wrong with banging a 3-wood down the middle and taking a little longer approach shot but ensuring it is done from the fairway. 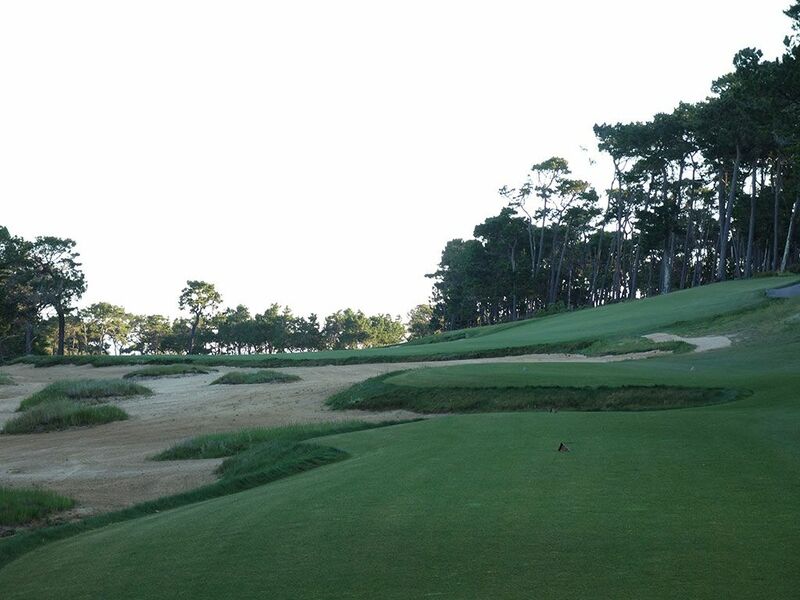 Best Par 5: 1st Hole – 514 Yards – The former 10th hole is now the opener at Poppy and it is a dandy. A huge slope frames the right side of the hole and will generously kick your slice back towards the middle of the fairway. The approach shot plays downhill to a raised green that is protected on the left side by a pond and in the center by a bunker. The sloping edges off the green present a quick introduction to the benefits of learning to bump and run the ball rather than fly it to your final destination. With a generous fairway and relatively short distance, Poppy wants you to start things off with an easy par or even a bird. Birdie Time: 9th Hole – 503 Yard Par 5 – At just over 500 yards this par five presents a great opportunity to reach in two. The bold play challenges the bunker on the left with a power draw that quickly shortens the hole and probably places a long or mid iron in your hands for attacking the green with. The long green presents a variety of pin placements that varies the difficulty of the hole yielding one putt eagles as quickly as three putt bogeys. Bogey Beware: 7th Hole – 430 Yard Par 4 – While not punishing in length, the steady uphill nature of this hole makes it play deceptively long. After maneuvering around the bend on the right, the approach shot plays to a green fronted by a large bunker that is quick to gobble up shots that don't have the merit to carry all the way onto the putting surface. This hole plays harder than it looks and before you know it you've played a box around your score and slumped off with a bogey.